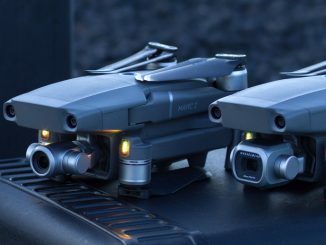 San Francisco start-up robotics company Lily has announced a new “drone” photo and video camera which can take HD images – and which does away with the conventional remote control aircraft controller found on most other drones. Instead, it “follows” its operator. 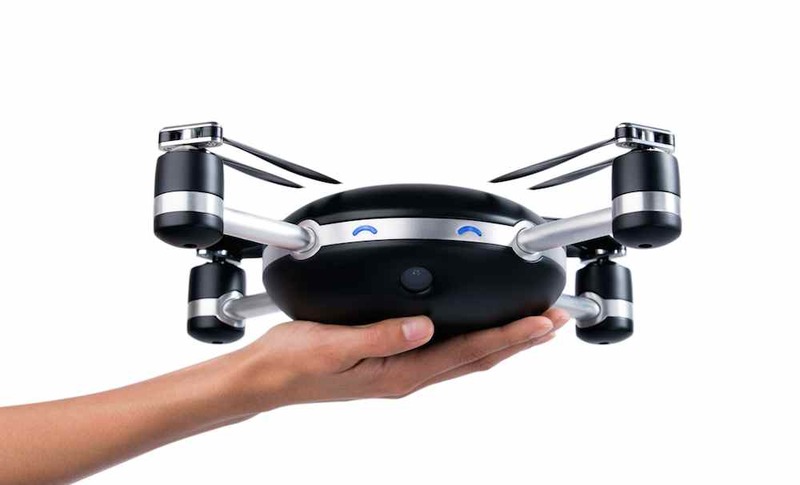 The Lily Camera web site is a quad-rotor drone with a built-in camera capable of 1080p video at up to 60fps or slo-motion video up to 120fps, at 720p. 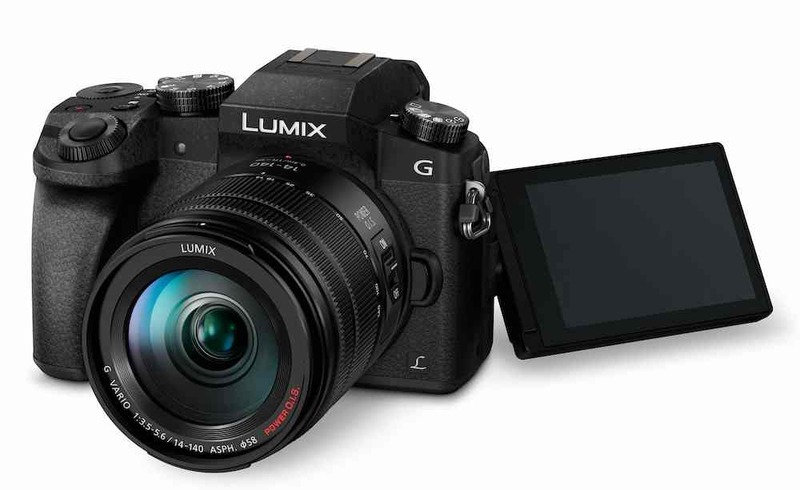 The camera can also take 12mp stills. 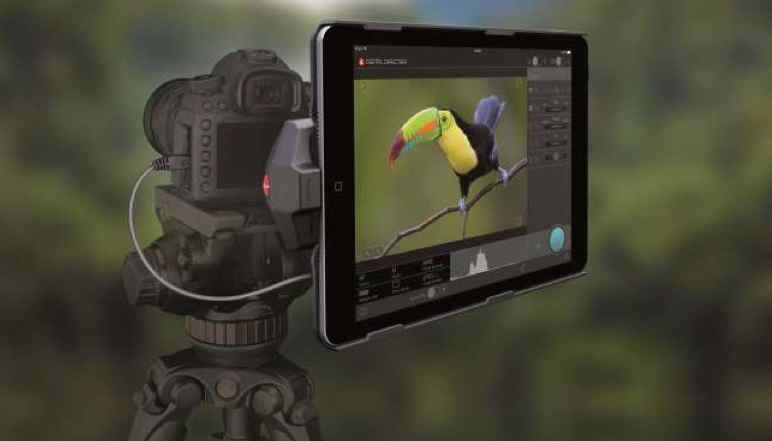 The camera has a 94-degree field of view and fixed focus, as well as what the manufacturer describes as “digital gimballing” to stabilise the image, through cropping. But, although the device’s video specifications are not especially advanced, the Lily Camera takes a novel approach to drone videography. Rather than relying on a standard, radio control system to fly the aircraft the Lily Camera effectively flies itself. It does this by following a tracking device, which is about the size of a wristwatch and designed for an operator to wear it. The makers say that anyone can switch on the Lily Camera and throw into in the air – and that it will then follow whoever is wearing the tracker. 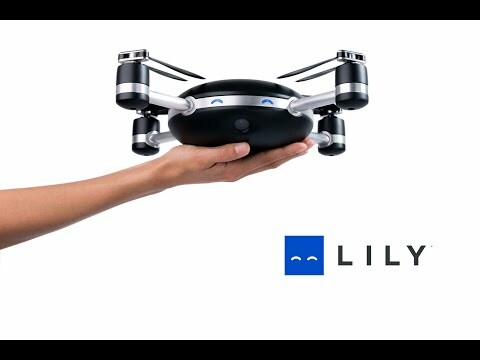 The Lily camera is designed to fly at least five feet above head height, for safety reasons, and should produce its best pictures at distances of 10-30 feet. 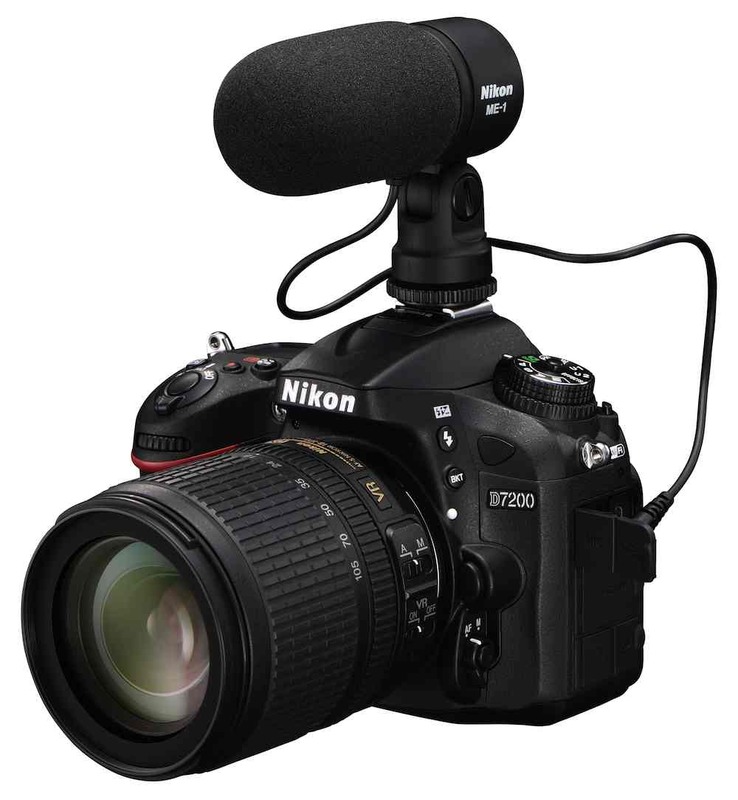 This makes the camera ideally suited for action sports. The Lily camera is also waterproof, with an IP67 rating, and can even fly into the water and back out. The manufacturer recommends washing the motors if the drone is exposed to salt water. 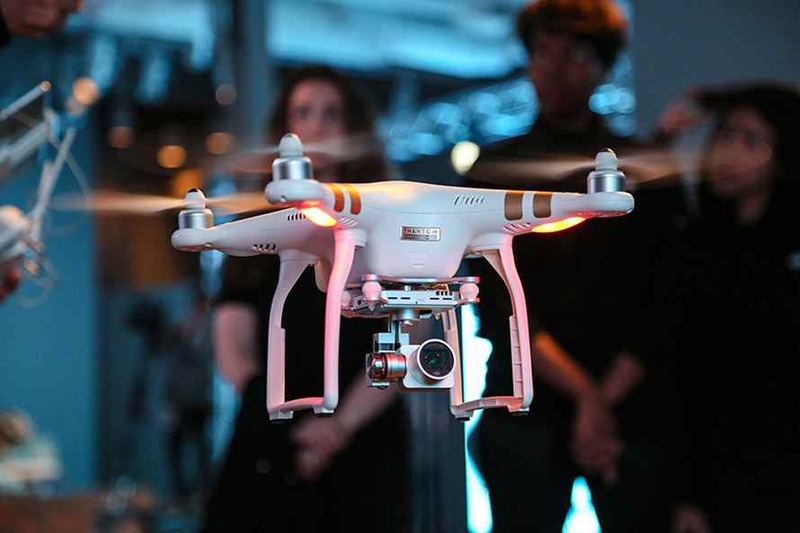 As well as following the tracker, users can control the drone from a smartphone app, as well as assign fixed flight paths such as circling around an object. 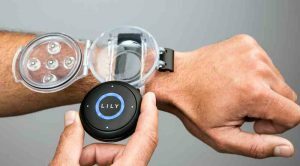 The Lily Camera does not have a collision avoidance system, but it is designed to hover if it loses the connection to the tracking device, and to land safely if it runs out of power. Flight times, the manufacturers say, is between 18 and 22 minutes, and a full recharge of the fixed internal batteries takes two hours. The Lily Camera is available for pre order, at $499; the price will rise to $999 when it goes on sale in February 2016.